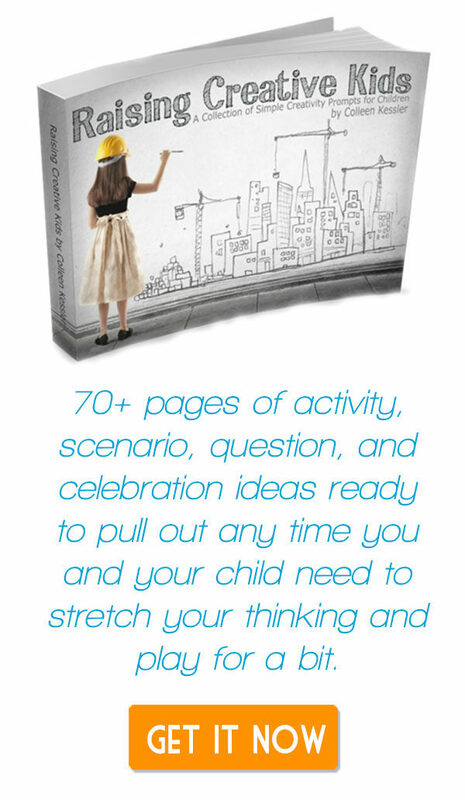 There are so many homeschooling moms that start to worry as their kids get into middle school and high school that what they’ve done up until this point isn’t enough. Or that they’re missing big pieces of learning, content, or skills that they should have been teaching all along. 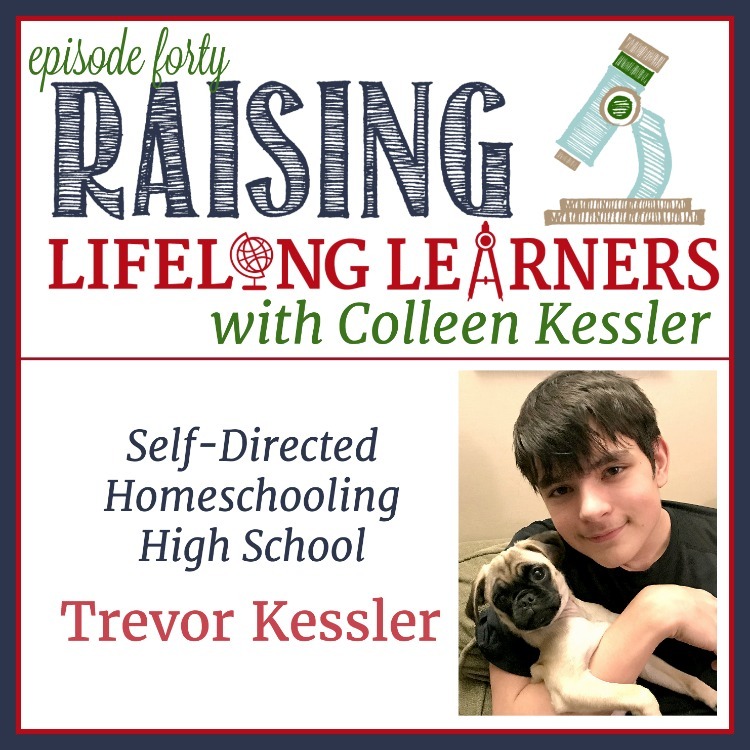 Today, Colleen talks with her sixteen year old son, Trevor, about some of his experiences so far, and gets his insights about homeschooling, self directed education, hope, and more. You’re not going to want to miss this episode, particularly if you’ve got budding high schoolers of your own! Doing so helps me get the word out about the podcast. iTunes bases their search results on positive ratings, so it really does help — and it’s easy! 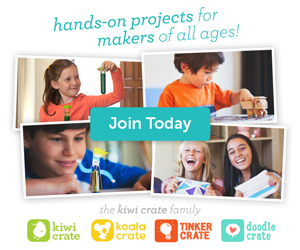 Want to record your own question, comment, or have your kids tell us what they LOVE to learn about? Click below and start recording! Hi! 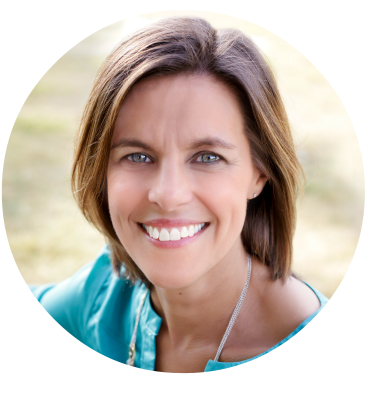 I'm Colleen, gifted specialist, educational consultant, author, speaker, and homeschool mom of four gifted/twice-exceptional kids. 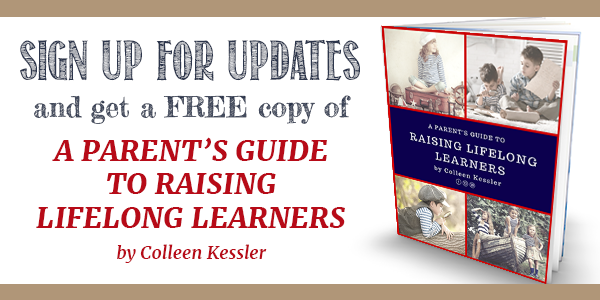 Grab a cup of coffee, some of that chocolate you're hiding from the kids, and join me as I learn, experiment, and explore with my kiddos -- and hopefully inspire you a little in your journey alongside smart, quirky, creative kids, too! You're going to LOVE the book! Check your email now for the download link.